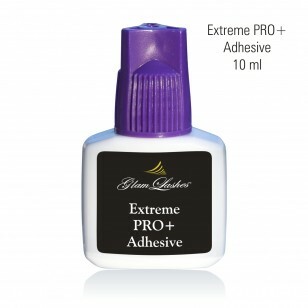 This adhesive is specially produced for eyelash extensions. Superfast drying time, only 1 second. 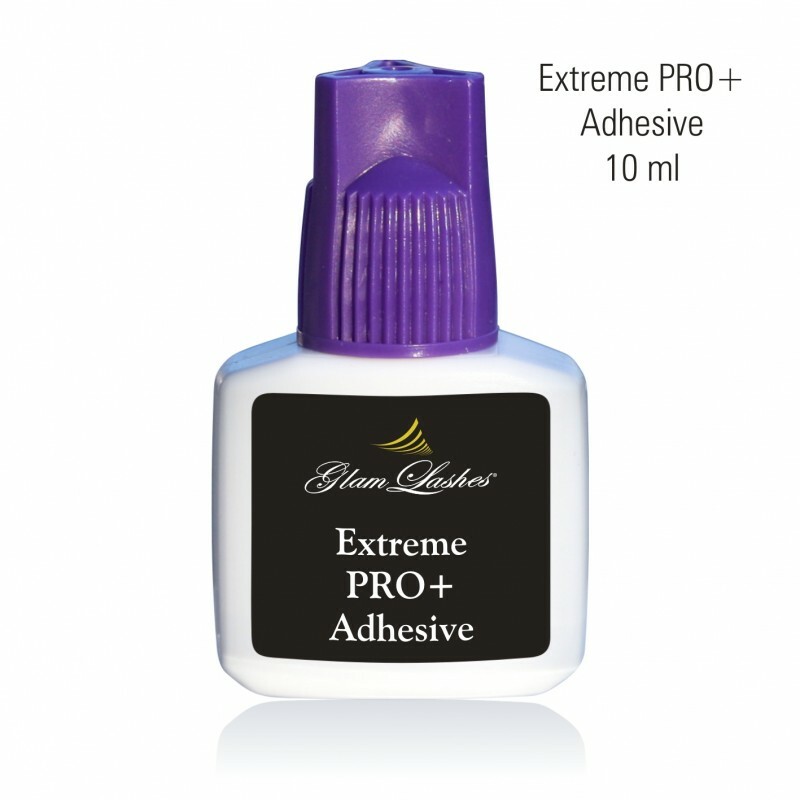 Extreme PRO + Adhesive holds powerful bonding and flexibility. Adhesives strong fumes are average and the permanence is approximately 7 to 8 weeks. This adhesive is liquid and colour black. Glue does not change into thick and do not dry into the bottle. Shake well before every use! The adhesive is of high quality and medically approved. For professional use only. Shake well before every use! The adhesive is of high quality and medically approved. Apply a little drop of glue on a dry plain surface. Dip 1/2 of the lash in the glue, so that the glue is spread equally.